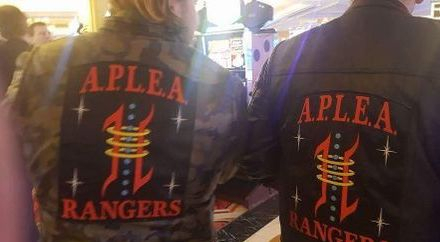 APLEA Training Academy - The Juggernaut will be available in 2019 to train you and your instructor team in the Citizen Response Program. All courses are pre-registration only, there is not at the door registration and 50% non-refundable deposit is required. If you need to make smaller payments send us a message on facebook or email [email protected] Payments can be made via paypal. We also reserve the right to screen every candidate to our course. We welcome experienced professional as well as concerned citizens who want to better themselves. 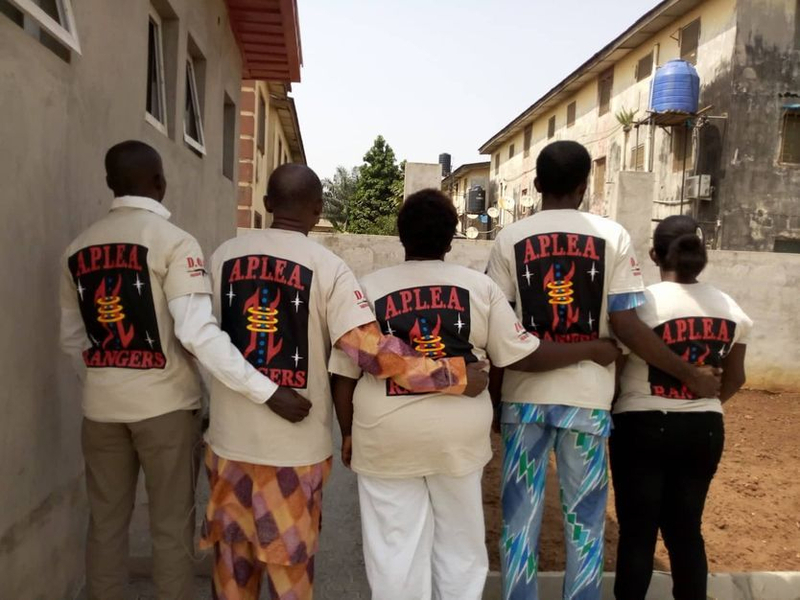 APLEA believes that training & equipping is everyone's responsibility. All courses offered provide instructor level content but attendance in our courses does not guarantee instructor certification. You will receive a certificate of Completion unless otherwise arranged with the course providers. Sifu Mark Messare has been training people in Self Defense for all ages since 1998. We have currently implemented many new components into our Academy where we are setting up our National Training Headquarters. We will be focusing on personal training, group training and Instructor training. 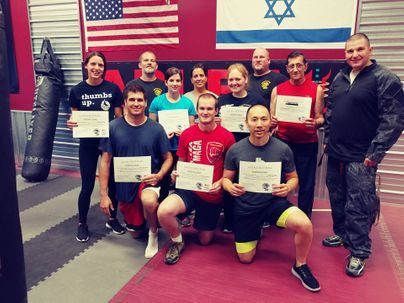 We offer training in Krav Maga, Wing Chun and Tactical Training for your personal or group needs. We are also implementing our Chaplain's program and our K-9 Division of Security & Executive Protection dogs. What started as two brothers has become a brotherhood of warriors. 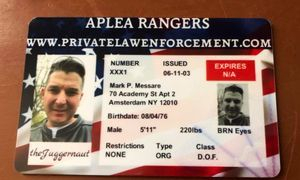 We have experts available in areas of Private Law Enforcement from Executive Protection, Security, Bail Enforcement and more. Though the years we have helped equip members of the military & law enforcement as well as civilians across the US and around the world. Contact us to set up your custom program today! Earn your KRAV MAGA / APLEA Combatives Black Belt with APLEA. 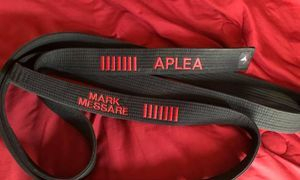 We offer cross ranking for existing school owners and black belts. 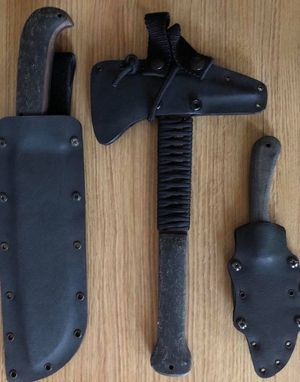 Minimum 3 years experience in Krav Maga or Five years of Combatives and other martial arts to qualify for our black belt test. 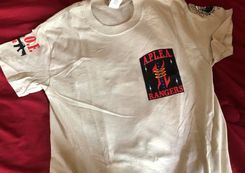 Represent our APLEA RANGERS pride with your official TSHIRT. $20.00 plus shipping. 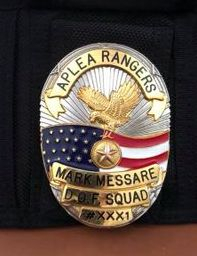 WE ARE A PRIVATE LAW ENFORCEMENT CLUB! No motorcycle required to join our ranks. We ride with all kinds of vehicles. 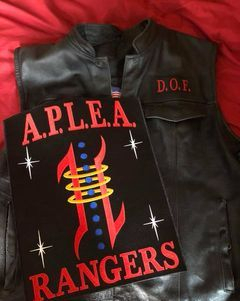 $100.00USD includes Large APLEA RANGERS Back PATCH and D.O.F. 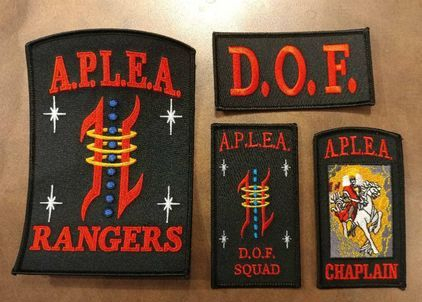 front patch. ONLY FOR VETTED MEMBERS. 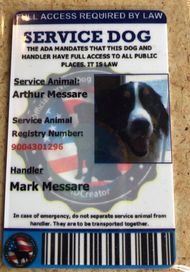 GET YOUR DOG TO REPRESENT the APLEA Mission by getting them registered and ID CARD for service dog in training. $25.00 ID Card includes free registration for your dog. 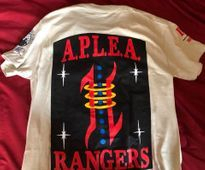 BE TRAINED in the 3 Blade System of APLEA COMBATIVES. Schedule your group course today!! !